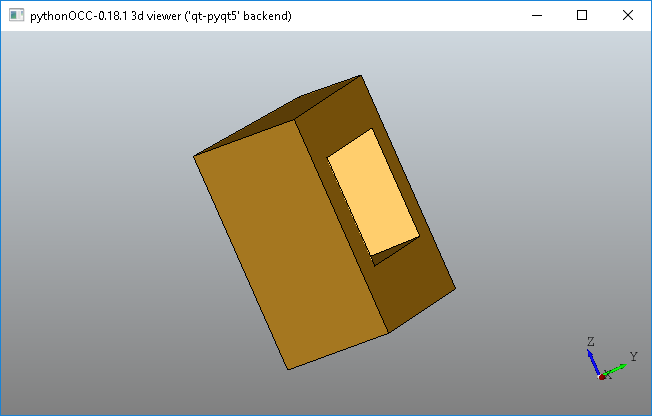 pythonOCC (http://www.pythonocc.org) is a wrapper for the free geometry library OpenCASCADE (https://www.opencascade.com/). It allows the programmer to leverage the extensive libraries and ease of use of the Python language with the powerful CAD tools of OpenCASCADE. The steps of this tutorial were performed in Windows, but it should work similarly under Linux after the first step. First, we will install the Anaconda package manager which comes with Python. 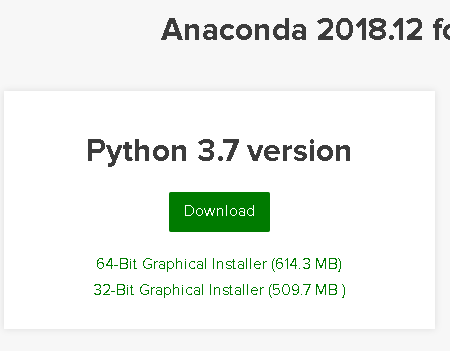 From https://www.anaconda.com/distribution/#download-section, download the Python 3.7 version for your OS. From the prompt, check Python is there by simply typing Python. Note- Python version will be downgraded when installing pythonOCC. You are now in the Python interpreter. Type exit() to go back to the Anaconda prompt.